Breaking News About Ethiopian politics!!! : የህዋሃት ጀነራል መኮንኖች በሃብት ብዛት እየተመፃደቁ ነው!!! የጀነራል መኮንኖች የምደባ ለውጥ ተካሄደ ! የህዋሃት ጀነራል መኮንኖች በሃብት ብዛት እየተመፃደቁ ነው! Ethiopian generals, who for the vast majority are Tigrayan, have a good many material advantages, such as free petrol (gasoline), an official car, free electricity and water, to name but a few. However, in some cases, these advantages can go even further, such as the possibility to import domestic equipment financed by the ministry for defence. They have also benefited from plots of land in the Bole neighbourhood in Addis Ababa and some of these generals were attributed official housing during the time when the late Meles Zenawi was Prime Minister. Some of them, like General Tadesse Gawna and Colonel Tsehaye Manjus, had no qualms about selling the plots of land they had been attributed. Others rent their official dwellings to third parties. One who does precisely this is General Gezae Abera who headed the army logistics department before going to live (asylum) in Sweden. 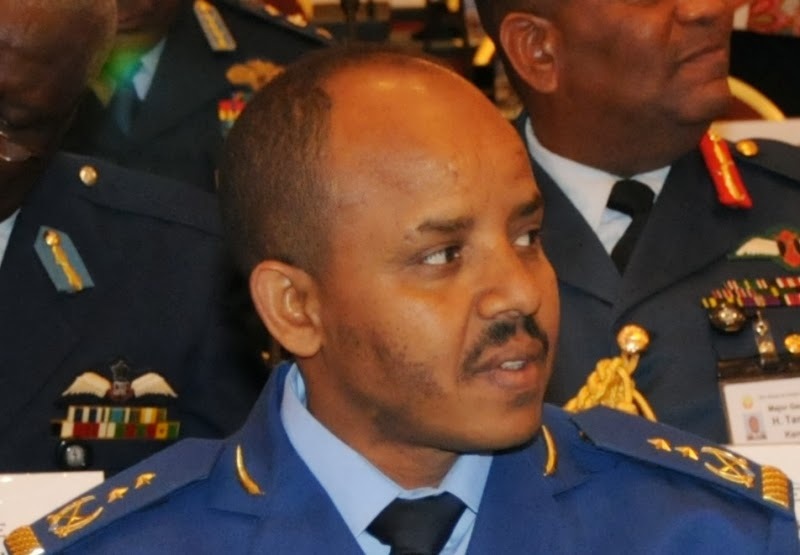 Others are Generals Gebre Egziabher Mebratu, Teklai Ashebir and Fisseha Kidane, who receive monthly rents of between 30 and 40,000 birrs (€1100 to €1500) each.